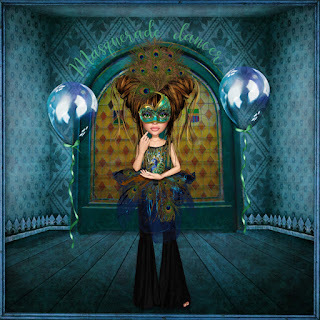 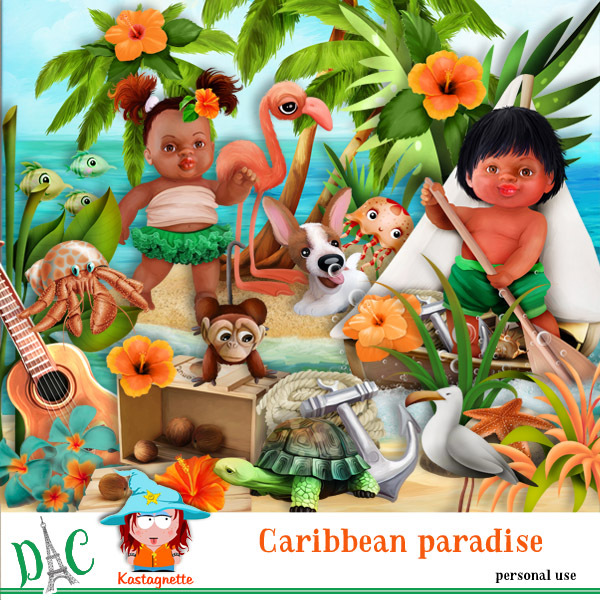 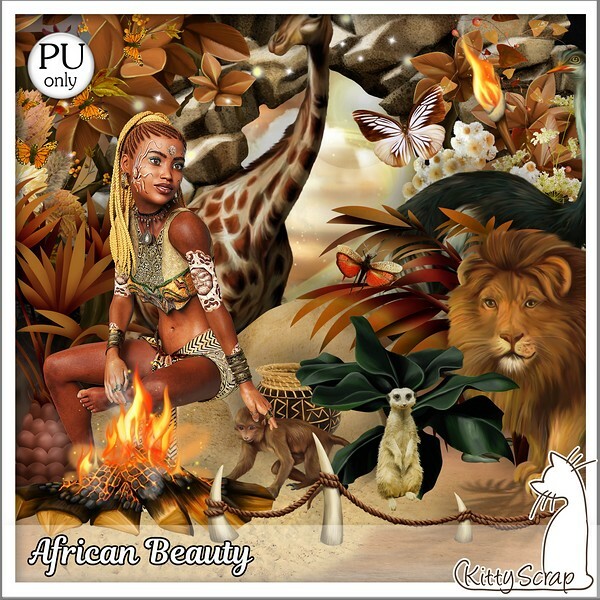 Used template Wanderlust 6 by Heartstrings Scrap Art. 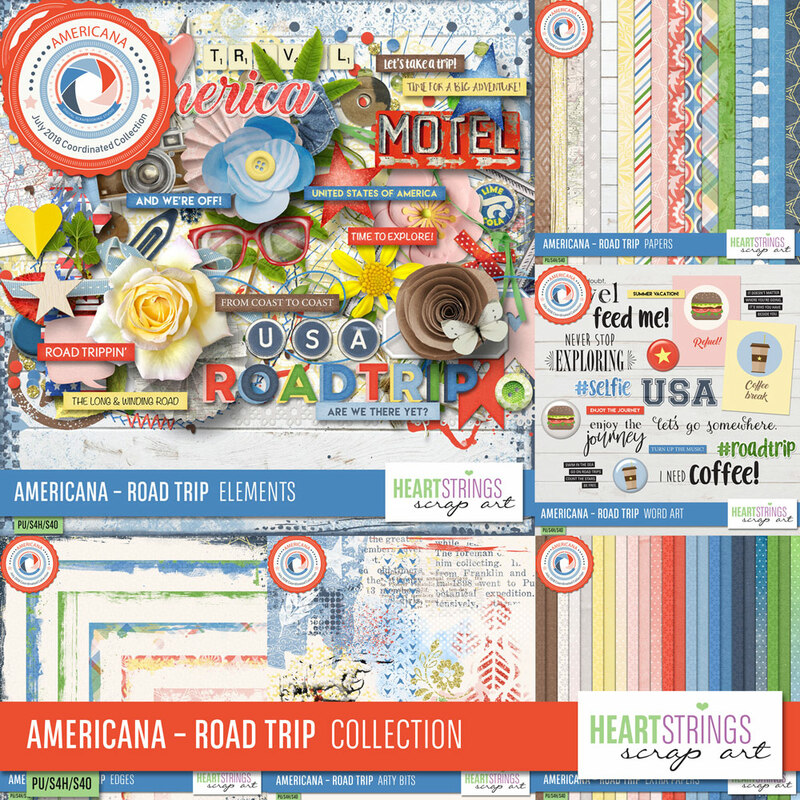 Used Heartstrings Scrap Art I heart you 8 templates. 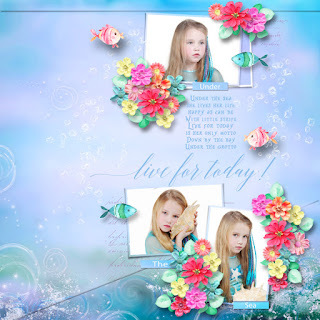 Template Choose Joy Everyday is by Heartstrings Scrap Art. 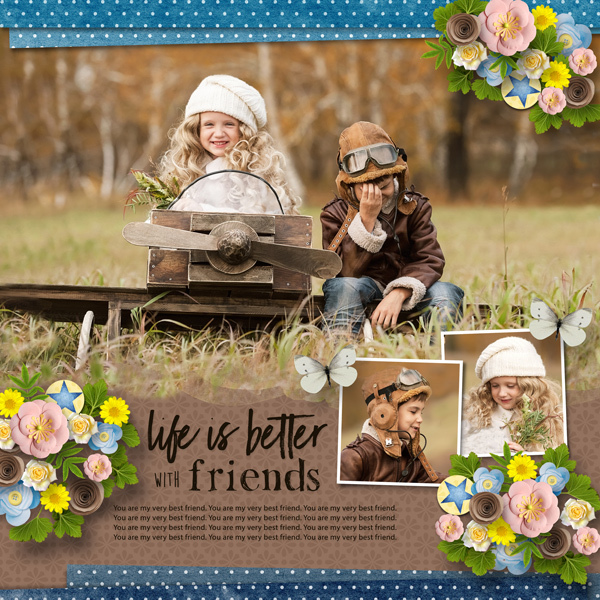 Kit used Seeds of Life by Jumpstart Designs. Also used Schooled add on-School of Enchantment & Back to Black Paper by Xquizart. 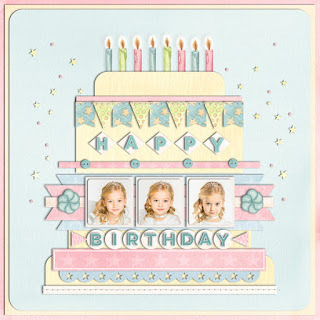 Also used Oh Fabulous 1 & 2 and papers by Xquizart. 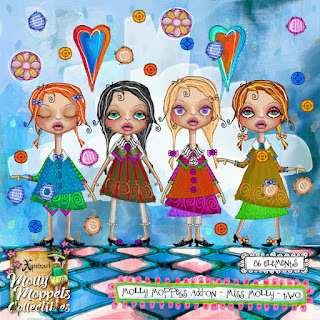 Used A Little Bit Arty 12 by Heartstrings Scrap Art. 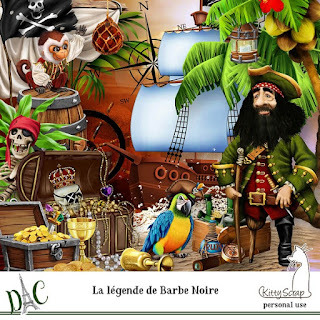 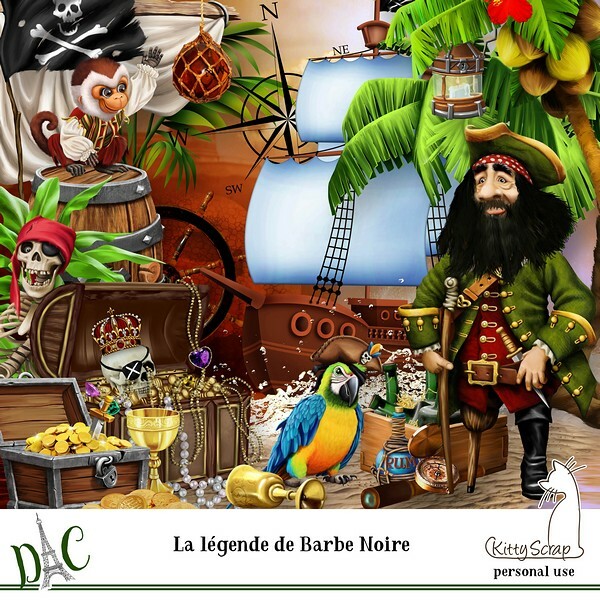 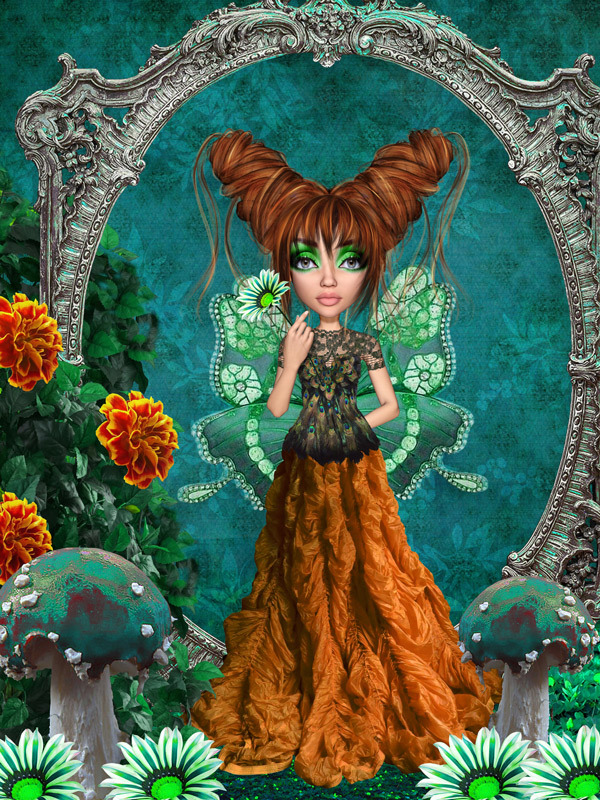 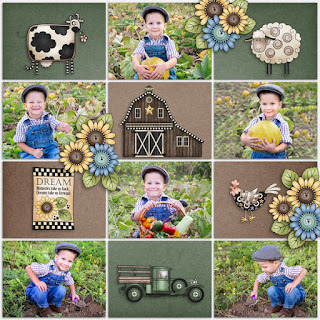 Used bundle by Booland called Cottage Garden. 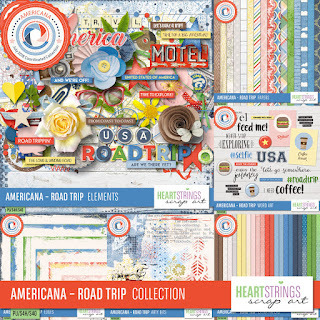 Used Heartstrings Scrap Art template Me and My Mates. 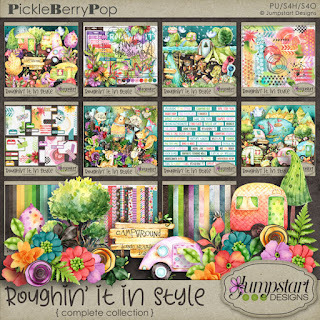 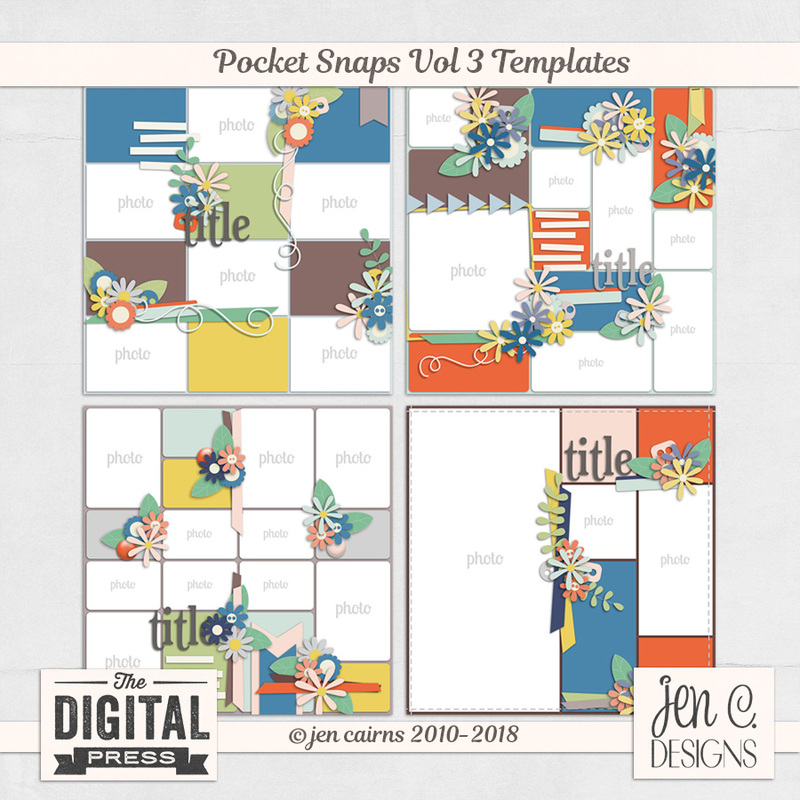 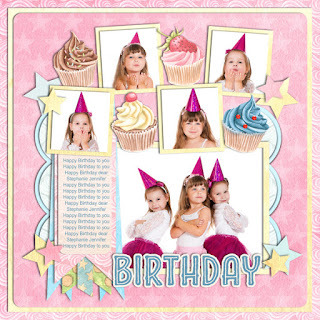 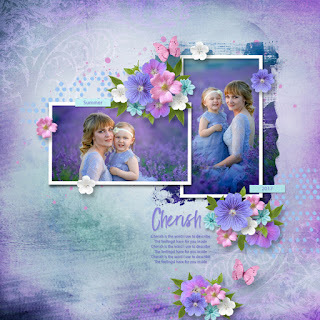 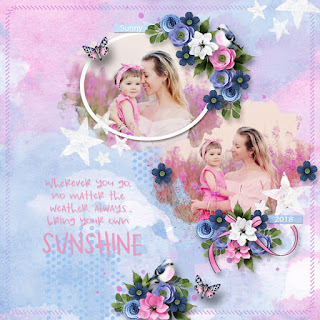 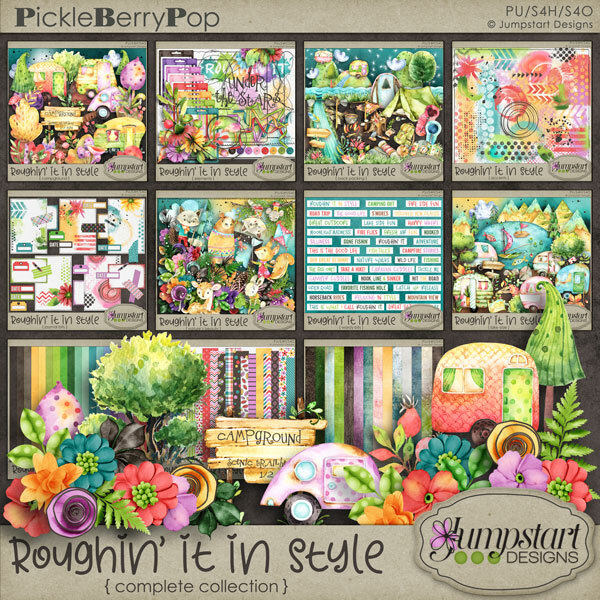 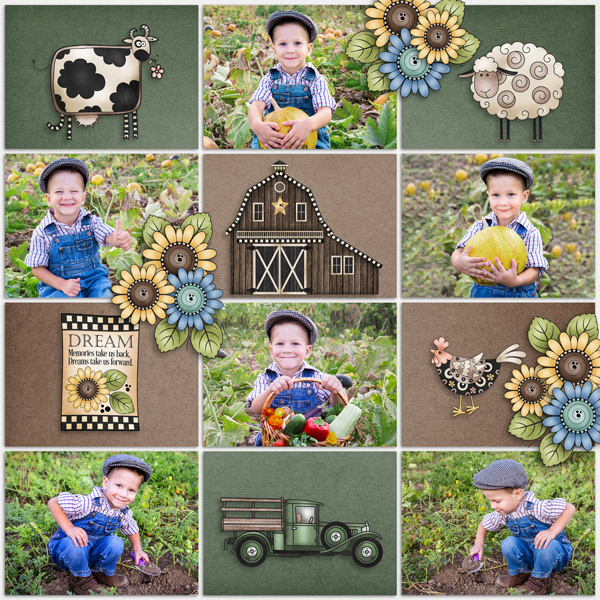 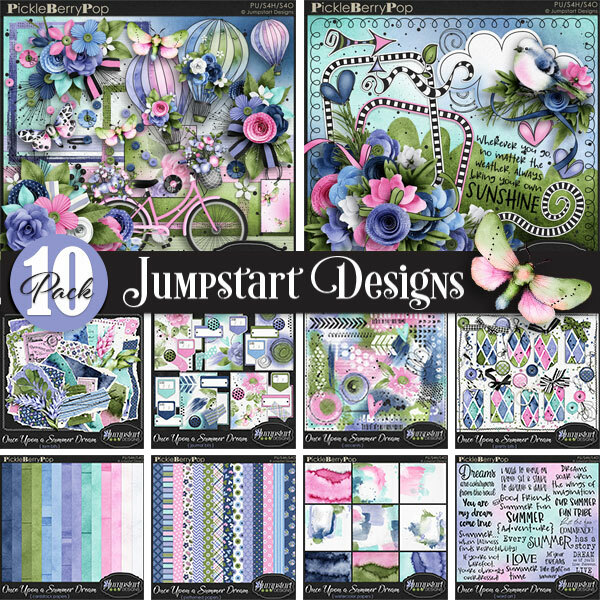 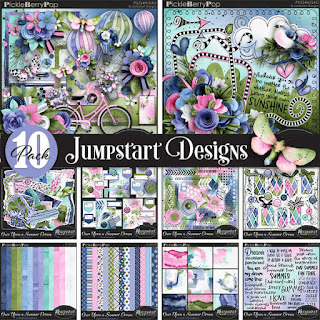 Used Jumpstart Whimsical Spring Templates. Also used Sweet Harmony by Heartstrings Scrap Art. 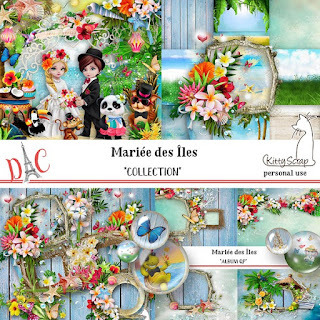 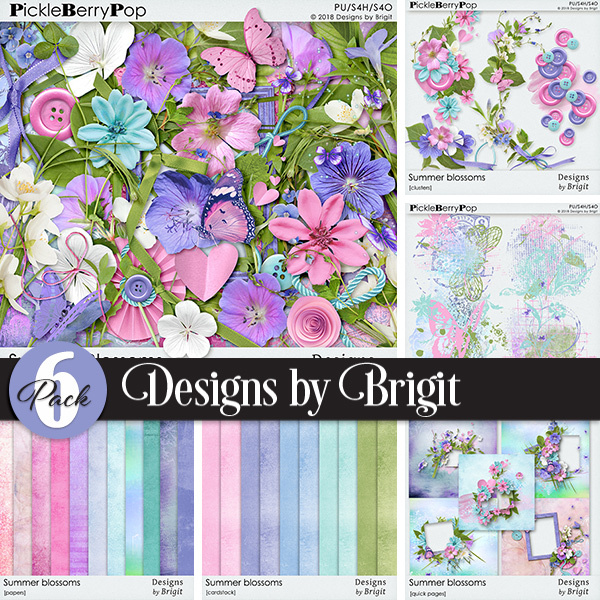 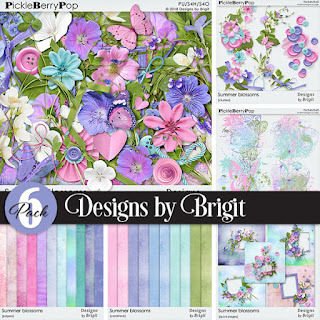 Summer Blossoms by Designs by Brigit. 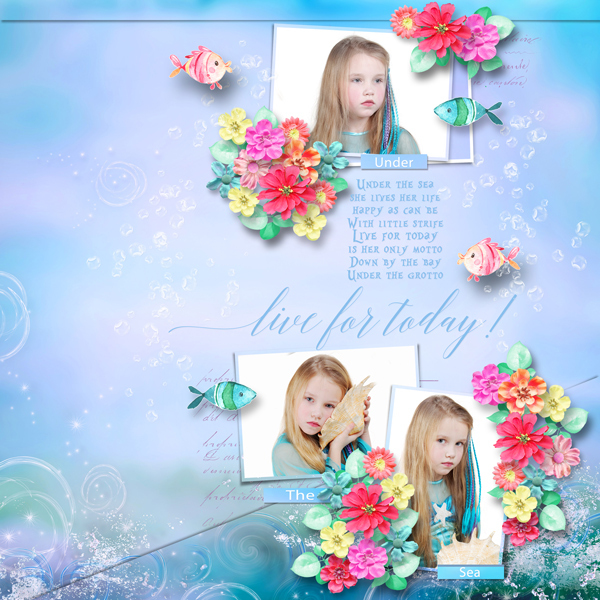 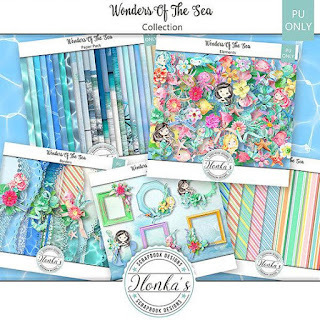 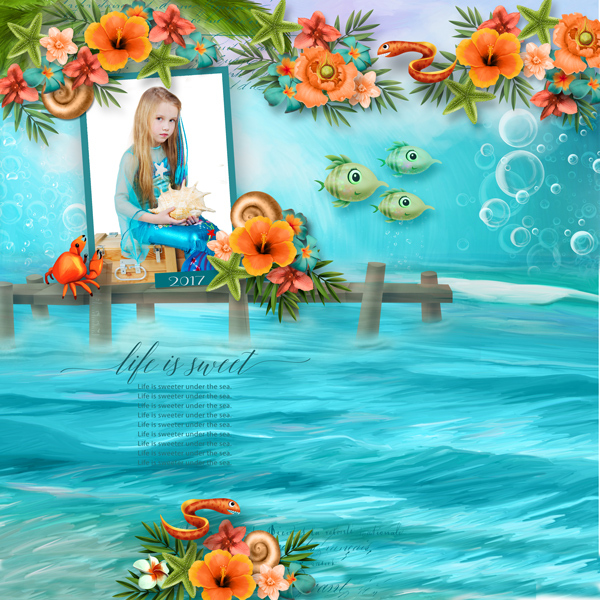 Ocean Whispers Template by Heartstrings Scrap Art. 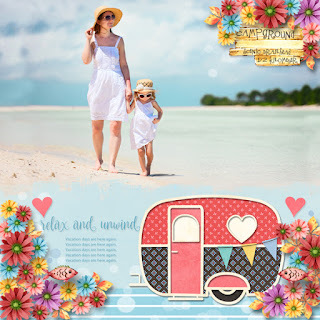 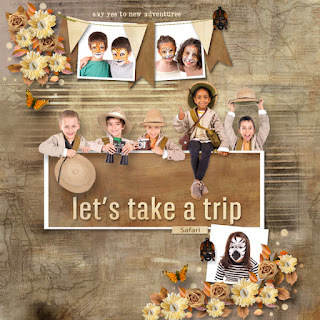 Used Wanderlust 5 template by Heartstrings Scrap Art. Template is by Heartstrings Scrap Art called Making Memories. 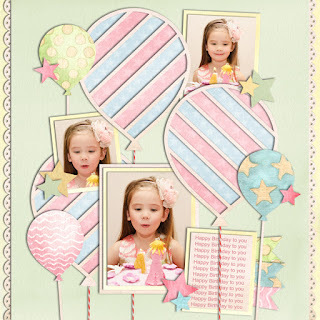 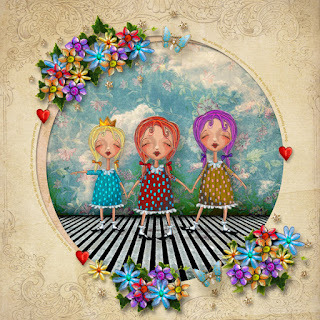 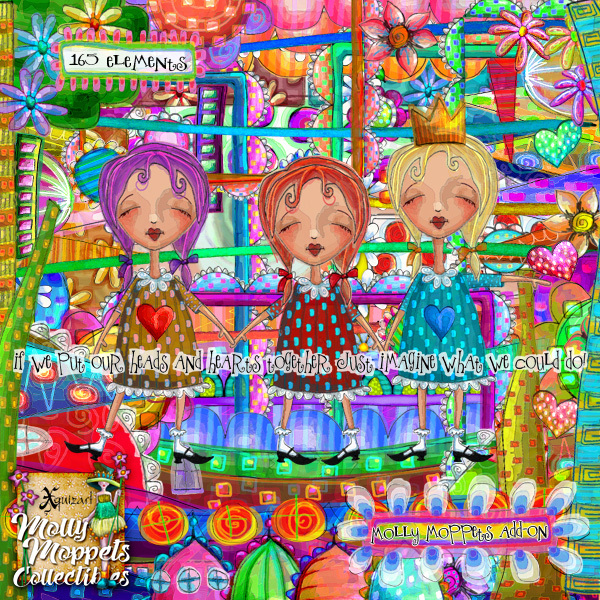 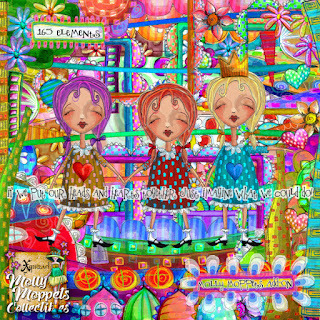 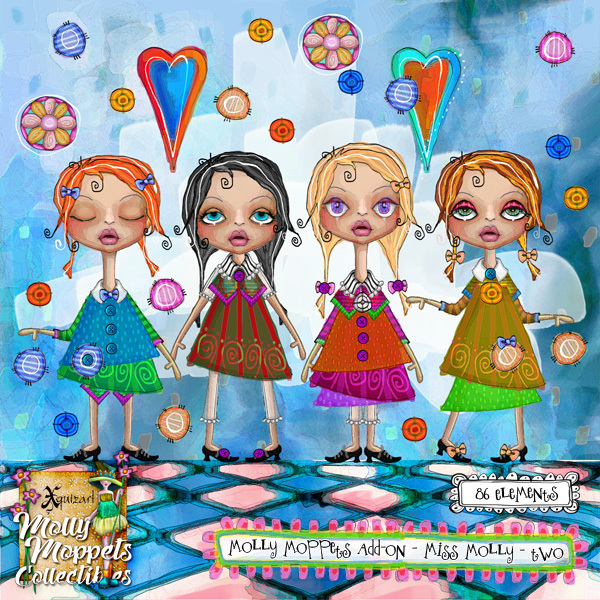 Template Choose Joy Every Day by Heartstrings Scrap Art. 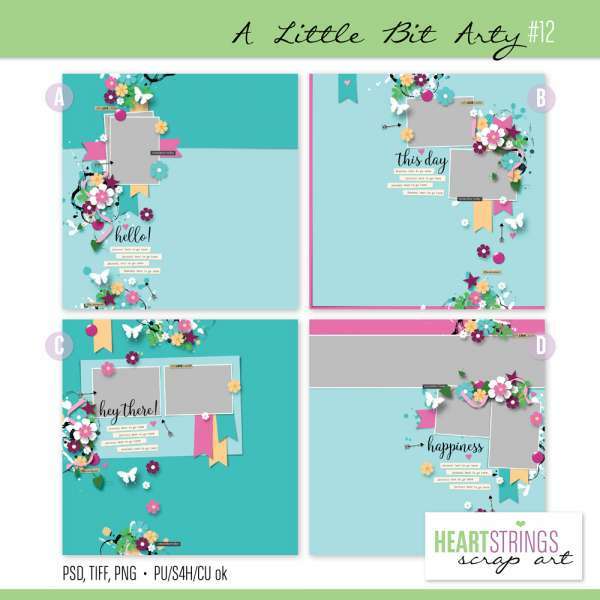 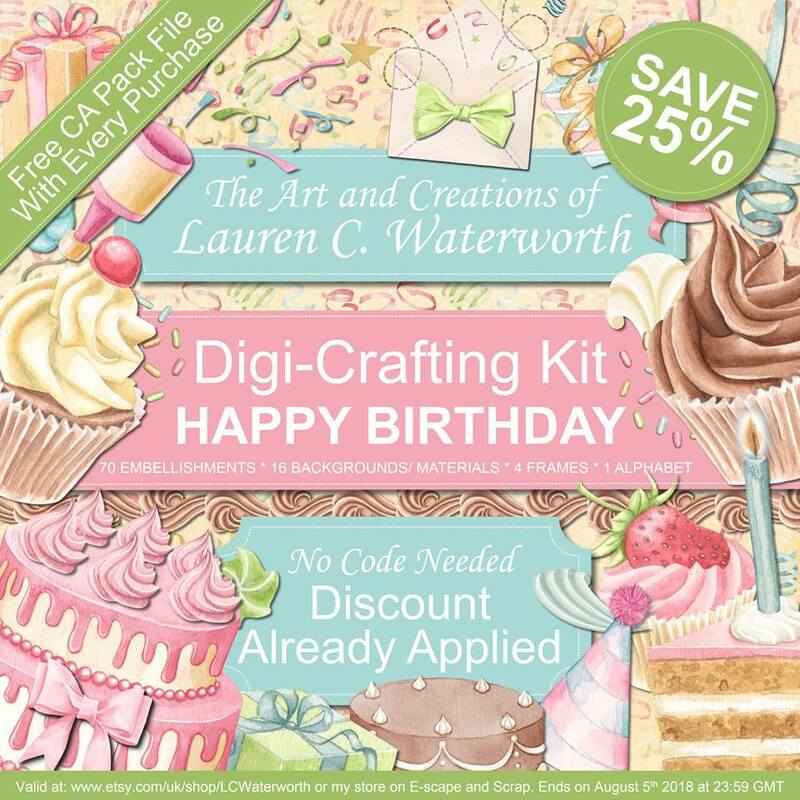 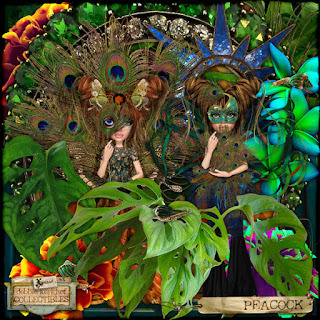 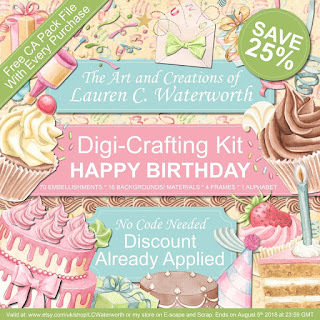 Also used kits Providence -Deconstructed Art 19 & 21-Patchwork Pretties 1 & 2 by Xquizart. 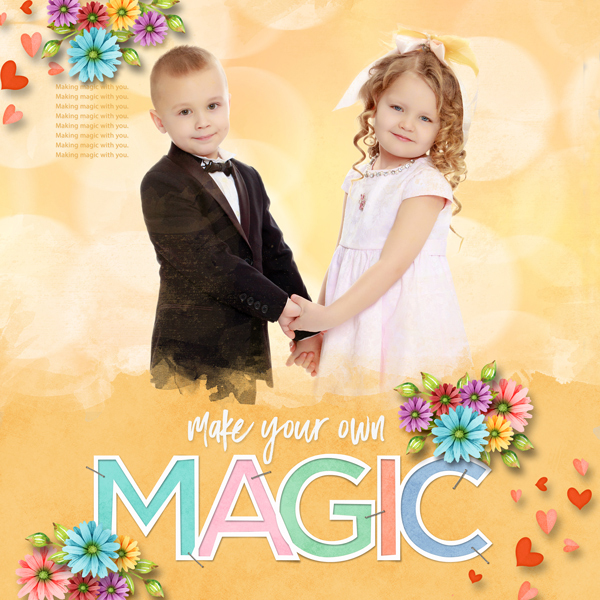 Used template Make it Happen by Heartstrings Scrap Art. 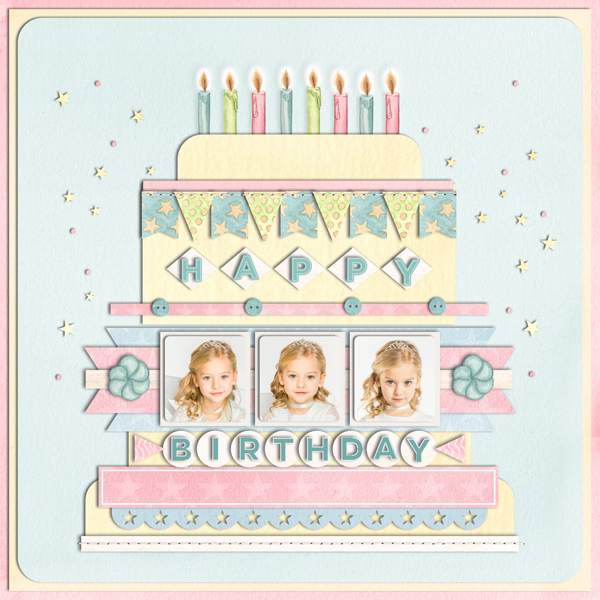 Also used Cupcake-Shine on Paper and Providence paper by Xquizart. 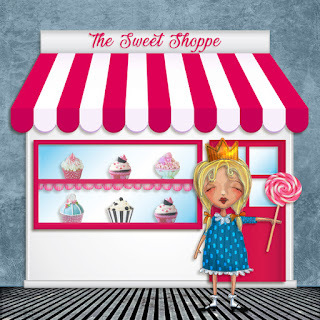 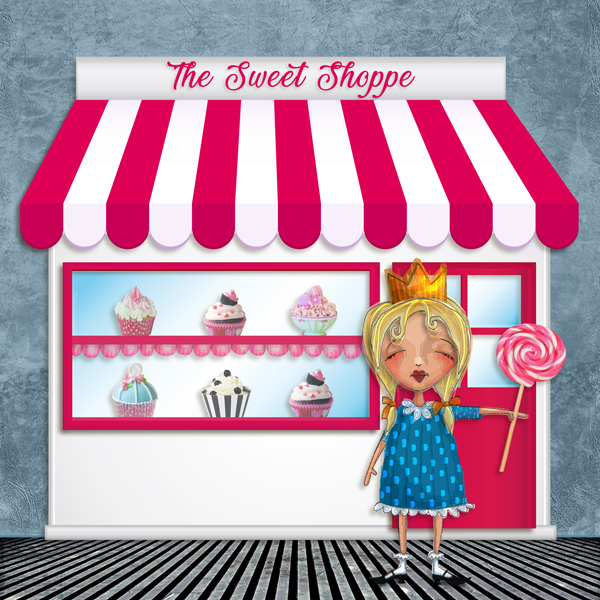 Shop is an extracted Photo. 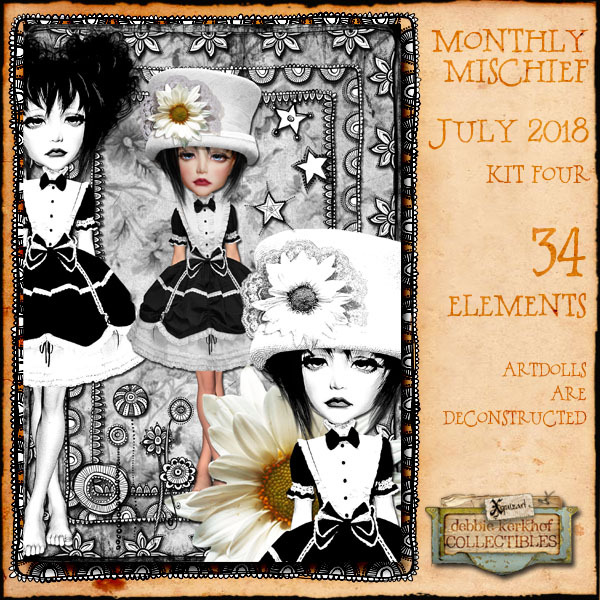 Also used Misfit Dollhouse by Xquizart and Bohemia Paper by Mr Whiskers. Cleaning supplies are an extracted photo.